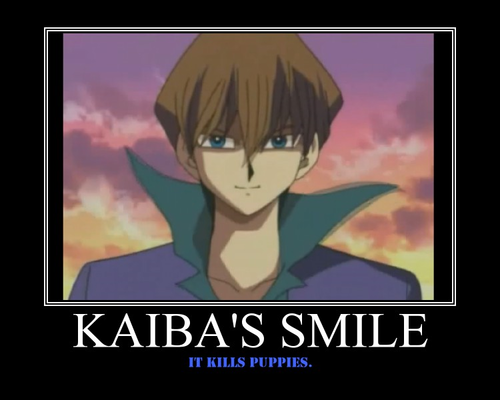 motivational. . HD Wallpaper and background images in the Yugioh The Abridged Series club. This Yugioh The Abridged Series fan art contains anime, comic, manga, cartoon, comic buch, karikatur, and comics. 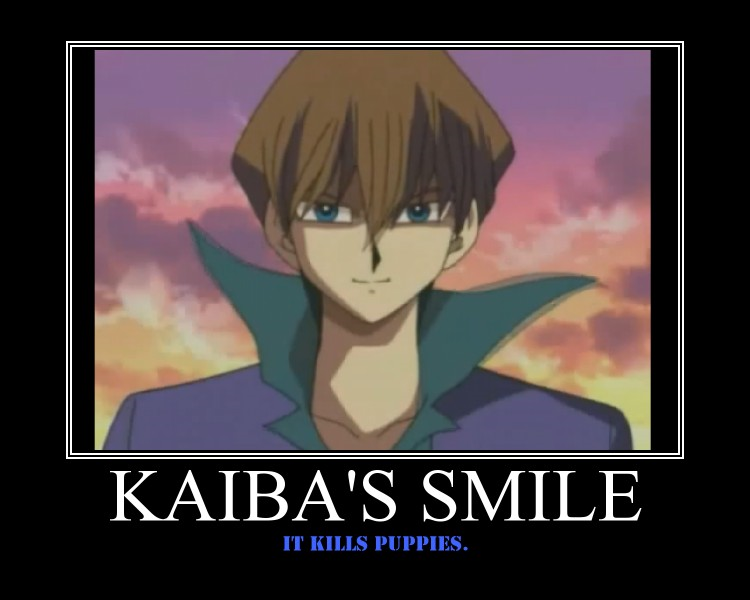 So far I'm rewatching YGO series I counted 250 for laughter and 17 for regular smiles.